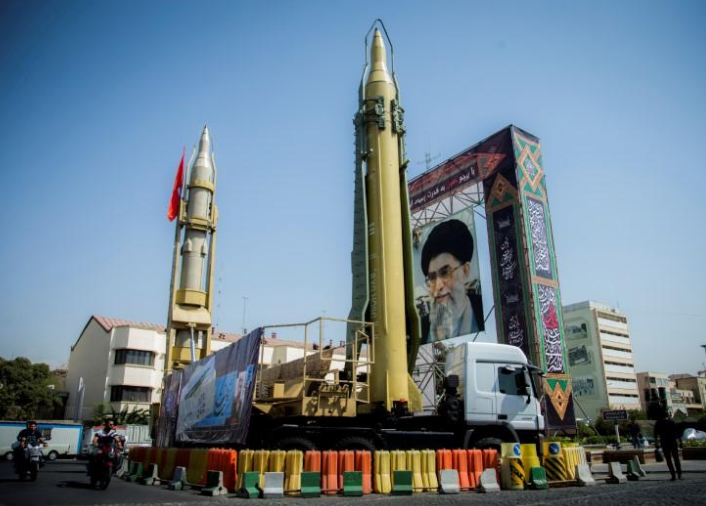 LONDON (Reuters) – An Iranian Revolutionary Guards commander said on Wednesday that US bases in Afghanistan, the UAE and Qatar, and US aircraft carriers in the Gulf were within range of Iranian missiles, as tensions rise between Tehran and Washington. Hajizadeh said the Guards had improved the precision of their missiles, and specifically said they could hit the Al Udeid Air Base in Qatar, Al Dhafra base in the United Arab Emirates and Kandahar base in Afghanistan that host US forces. Reporting by Bozorgmehr Sharafedin; Editing by Robin Pomeroy and Hugh Lawson.